Periperi U is a partnership of African universities that spans across the continent and is committed to building local disaster risk related capacity. Established in 2006, with five original members, the partnership has grown to include twelve universities from Algiers to Antanarivo, with institutions in Algeria, Cameroon Ethiopia, Ghana, Kenya, Madagascar, Mozambique, Nigeria, Senegal, South Africa, Tanzania and Uganda. 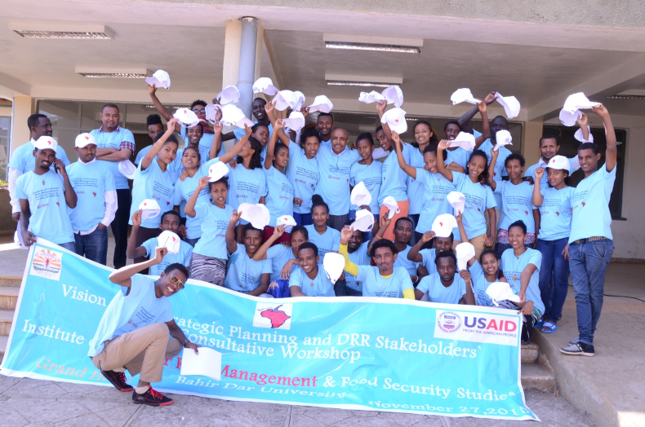 The goal of Periperi U is to reduce disaster risks in among African countries through improved national and local disaster risk management, due to enhanced strategic human capacity to integrate risk reduction into critical developmental sectors and programmes. 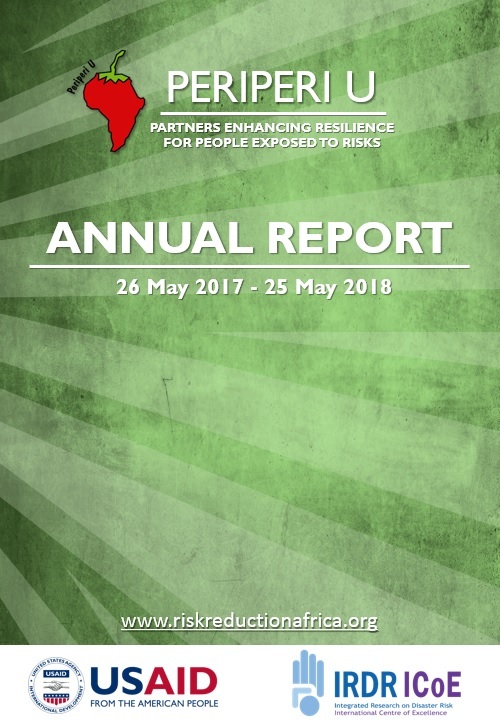 The partners of Periperi U believe this can accomplished through building and embedding sustainable ‘multi-tasking’ capabilities in disaster risk and vulnerability reduction capacity building in 12 selected institutions of higher learning in Africa consistent with global disaster reduction priorities reflected in the 2015 Sendai Framework for Disaster Risk Reduction. Regular, accessible and practical disaster risk related short courses in local languages that are offered to government and civil society practitioners. A surge in research of local disaster risks that that has improved the knowledge base for disaster risk management planning. Opportunities for partnership members to learn from their colleagues experience through flexible exchange visits. Key to the partnership’s ability to conduct research, initiate academic programs, carry out short courses and take part in various meetings and exchanges across the continent and globally comes from the financial support offered by USAID, an International agency whose main goals are to assist in combating extreme poverty, as well as promote the development of resilient, democratic societies globally. To attain these goals USAID believes it is essential to invest in building human capital, creating inclusive, sustainable and self-reliant societies and reaching out to the poorest and most vulnerable in the world in order to create a more prosperous and stable future for all.USAID is responsible for covering much of the partnership’s funding especially for staff salaries, academic programs travel for international exchange visits and engagements as well as subsidising short courses and research initiatives. A crucial emphasis for Periperi U is to generate research to strengthen Africa’s disaster risk knowledge base for the purposes of informing local/national policy development. All partners have tackled this through academic and socially responsive strategies. Click here to browse through the various academic programmes and courses on offer. 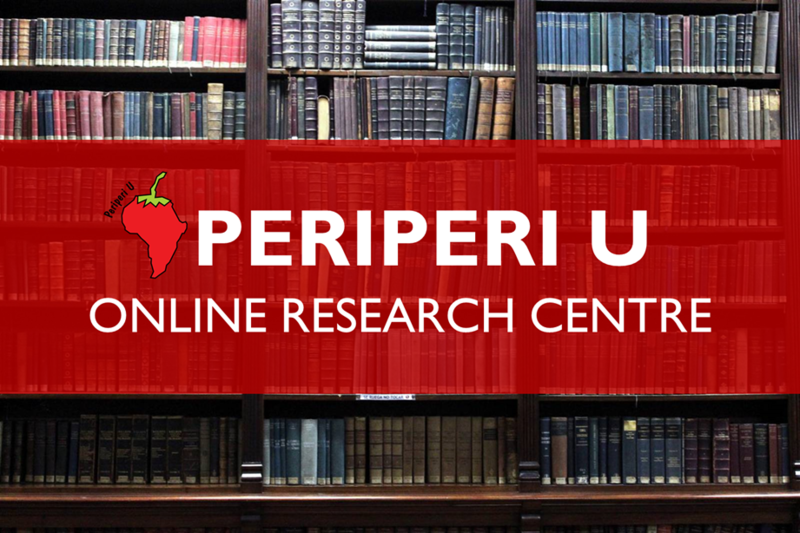 Access thousands of reports and articles related to Disasters and risk reduction through our ever growing Periperi U Online library system. The goal of this online resource centre is to offer a platform for our students across the partnership to access to disaster risk related documents to assist them with their learning and research. 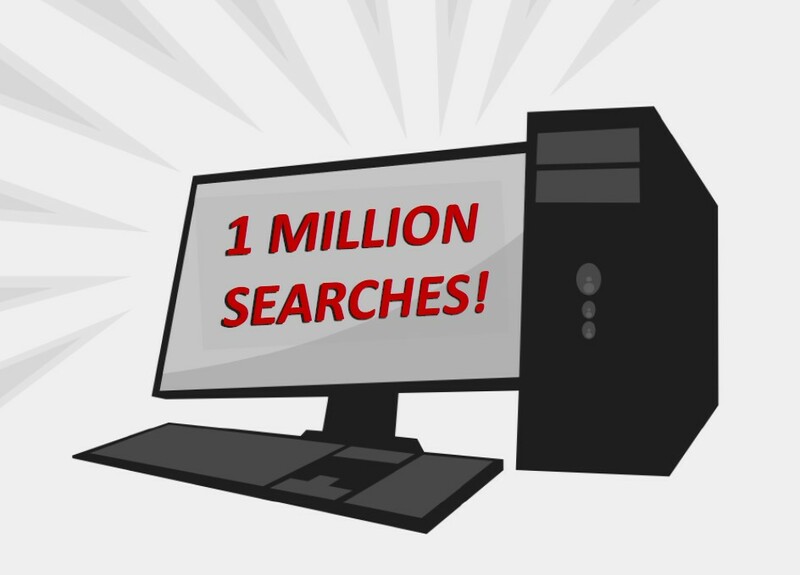 Click here to visit the online resource centre.